Huawei P10 apn settings – easy setup guide. 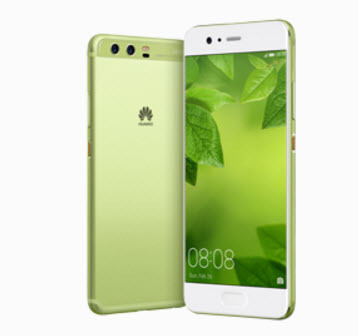 One of the hottest phone expected to arrive this year was announced in the last World Mobile Conference in Barcelona – The Huawei P10 is coming out soon in march and it’s equipped with some great features that for sure will lure you to buy one. Like its predecessor, the Huawei P10 comes also with the dual lens Leica camera, which is a great feature for those who want a great quality, professional-like camera – a 20 megapixel one! It also comes with a slightly bigger battery, now with 3200 mAh. Configuring the apn settings on the Huawei P10 is easy. Just go into Settings – you can either go to main menu and look it up or by sliding the notification menu and tab on the gear like icon. Now please tab on More, then go into Mobile Network, you should now see Access Point Name – tab on that and you’ll be able to access the APNs menu. Now select the options that says New APN. Once inside the APN menu, there is certain information you will need to type in. If you don’t have the corresponding APN & MMS Settings from your carrier, then you can go to our APNs list and find the company that you are using.